I am a first-time mother and stepmother to my husband's two other children. I work in an investment bank and I have a pretty fun-packed life, a busy work schedule and I love to travel. 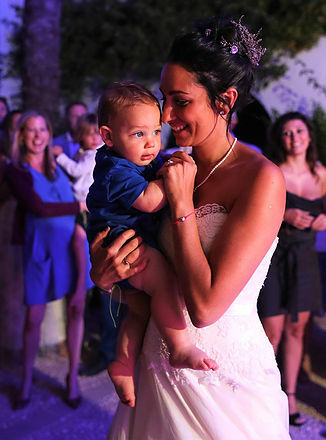 Elizabeth and I wanted to create this website for other mothers of all different backgrounds, so they can benefit from my experience of being a first-time mother and from Elizabeth's knowledge. I was fortunate to have Elizabeth, the ‘Jedi’ who helped me for the first three weeks of my son's life. I realised that there are many other first-time mothers who do not have this support, which initially inspired me to create this website. I hope this website will help other mothers as Elizabeth helped me. I've also read a number of books and researched many different websites, so I hope that this website will be able to combine much of the information I read and the experience I learnt along the way. Unlike other similar sites, we aim to summarise the key points so that they are easy to read and put into practice. I also wanted to write a blog of my experience of being a new mum, to show other mothers that this is all normal part of motherhood and we all go through the same process. 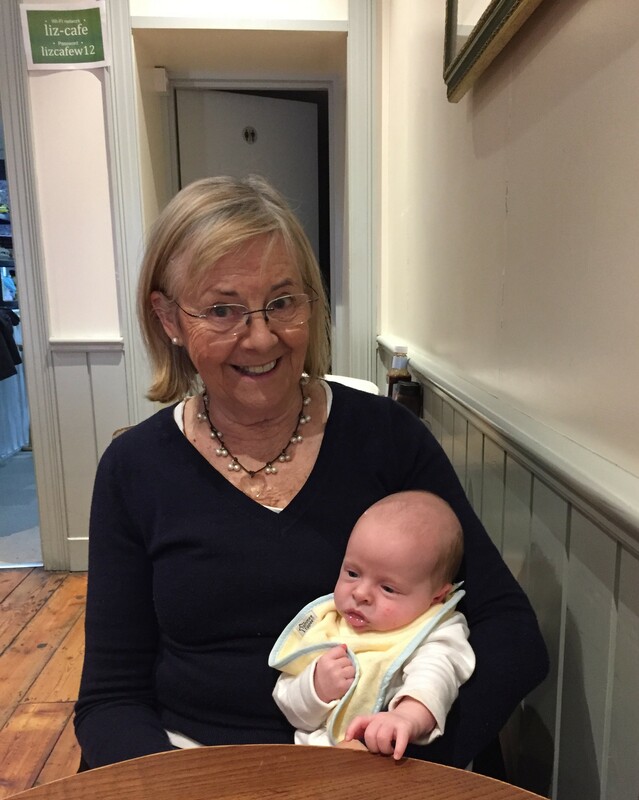 I have dedicated my working life to the care and welfare of babies, children and their families, having worked in all areas of childcare as a mother, teacher, owner/manager of a Montessori Nursery, night nanny and maternity nurse. I have worked solely as a maternity nurse for the past twenty years. I feel my years as a mother caring for my own children have assisted me greatly in my chosen career. My passion for helping mothers started some years ago when I was introduced to a young woman who was considering having her second child. Her first experience of motherhood had been traumatic in so many ways. Naturally she was anxious about having the same issues again with her second child. I reassured her that I could help and, several weeks later, I received a letter from her asking me if I would be her maternity nurse when the baby arrived. Her confidence in me was rewarded when she gave birth to a beautiful baby daughter, and I was able to help her to successfully breastfeed and to avoid many of the challenges she had faced with her first child. This is what drives me: a thriving baby and a mother who feels joy above all else. On many occasions I have been asked for advice and help by young mothers, perplexed by the confusing childcare information available. When Natasha expressed her interest in developing a website and blog to inform other potential mothers of her newborn experiences, I decided that I too would like to offer some helpful and useful information to expectant mothers on how to best prepare and care for their new arrival. We are always looking to improve our website and content to help other mothers. If you have any question on any of the topics, then please feel free to email them to us on info@babyconfused.com.